Another new product released are our own range of cams for the Toyota 2JZ-GTE VVTi engine. We’ve been producing our own popular range of 2JZ-GTE pre VVTi for years, fine tuning them over years of development work to product one of the best ranges of cams available, from mild to wild. 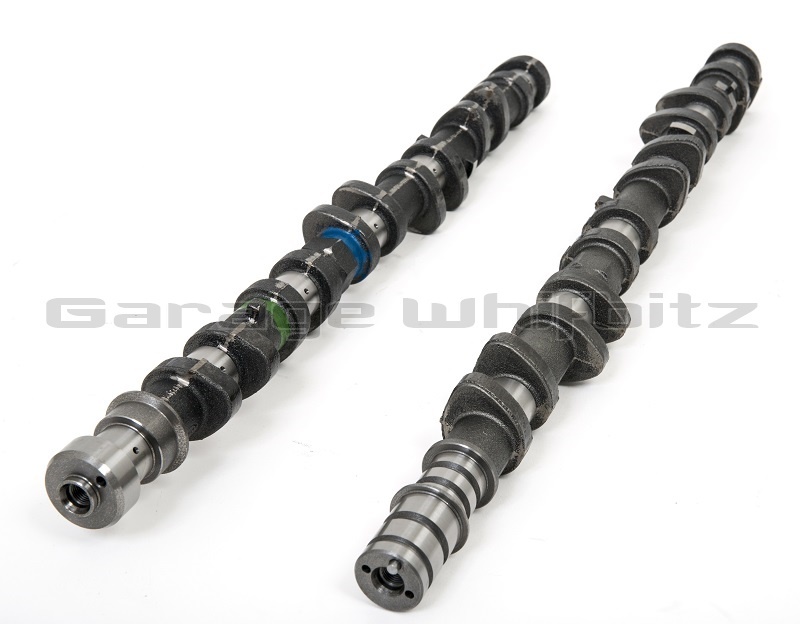 Where your car is running stock twin or 1300+ BHP we can supply the correct cams for your engine. At the moment we are only offering the 269 9.9mm lift VVTi cams, but more will be added to the range very soon catering for all needs. Watch this space for more updates! 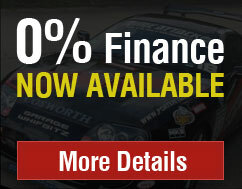 Please click here for more details on our VVTi cams.